This medicine is subject to additional monitoring. This will allow quick identification of new safety information. You can help by reporting any side effects you may get. See www.mhra.gov.uk/yellowcard for how to report side effects. 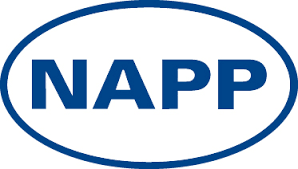 Adverse events should also be reported to Napp Pharmaceuticals Limited on 01223 424444 or drugsafetyUK@napp.co.uk.